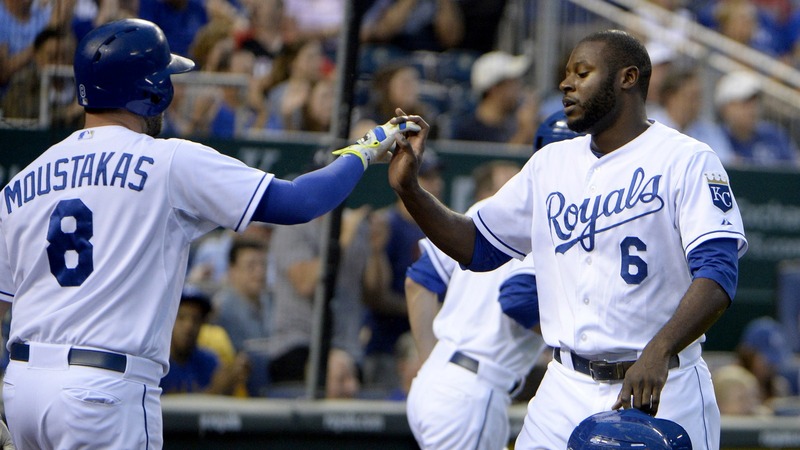 No trade is expected soon – trade discussions generally do not accelerate until after the amateur draft in June and sellers likely will maintain high asking prices until late July. But the Astros, who began the season with the game’s third-best farm system, according to Baseball America, are in position to pursue virtually any player who becomes available. 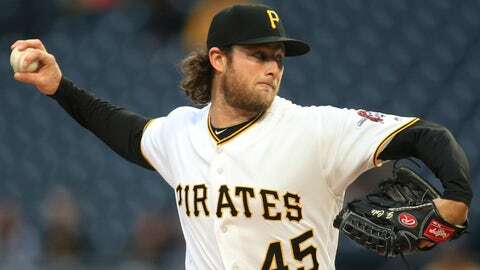 It is not yet clear if the Pirates will be sellers, or if they would be willing to move Cole. But with center fielder Andrew McCutchen batting only .206 with a .670 OPS, a trade of Cole might be the Pirates’ best chance of landing significant value in a season that looks increasingly lost. The Pirates’ asking price for Cole likely would be exorbitant, given that a contender effectively would be acquiring him for three pennant races. The Astros have faced a similar issue in their pursuit of White Sox left-hander Jose Quintana, who is off to a relatively slow start, with a 4.38 ERA in 49 1/3 innings. Quintana is under control for even longer than Cole, through 2020. 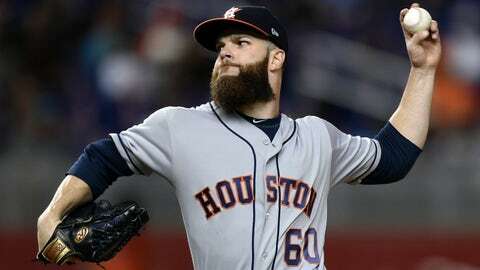 Numerous other starting pitchers will be available before the deadline, but the Astros will be seeking an impact arm who could join left-hander Dallas Keuchel and righty Lance McCullers in a postseason rotation. The Astros’ desire to add a starter, which dates back to last offseason, has become more acute even as the team has raced to the best record in the majors. Of particular concern: Right-hander Mike Fiers, who has allowed a major league-high 16 homers and pitched to a 5.75 ERA in 36 innings. Righty Joe Musgrove, meanwhile, is in his first full major-league season and righty Charlie Morton has not pitched more than 157 1/3 innings in a season since 2011. The Astros’ need for a left-handed reliever will be less urgent if their sole lefty in the ‘pen, Tony Sipp, recovers from his early struggles. Sipp has been better of late, and threw 2 2/3 scoreless innings against the Marlins on Tuesday night.